SKU: LAM8588. 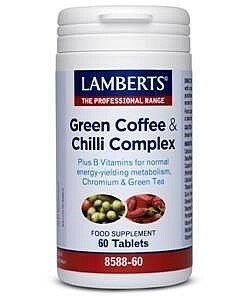 Categories: Chromium, Tea's Green Tea & Green Coffee, Vitamin B Complexes. This product has been discontinued by the manufacturer. 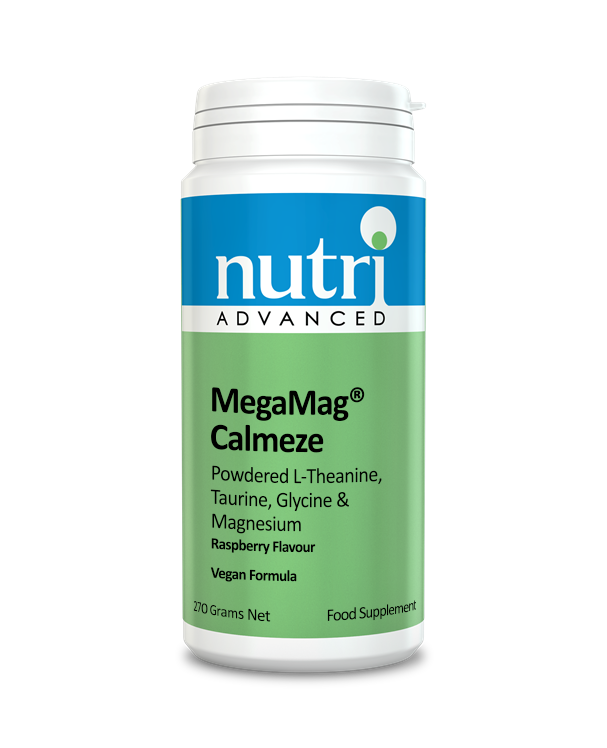 This product is designed for those following a calorie-controlled weight loss diet. In order to lose weight, there is no alternative to restricting your calorie intake so that you consume fewer calories than your body is using. The body therefore has to make up the difference by burning fat. And anything you can do to reduce your calorie intake, or increase the rate you burn fat (such as exercise) will therefore help speed up the process of losing weight. We have included 400mg of a decaffeinated green coffee extract that contains high levels of active compounds called chlorogenic acids; and one in particular called 5-caffeoylquinic acid. It is specifically made from unroasted coffee beans, because the normal roasting process destroys many of the natural compounds. Plus we have incorporated a full 100mg of chilli extract that provides 2mg of capsaicinoids. Research has shown that it is the capsaicinoids that aid the breakdown of fat in the body and that 2mg is a relevant level. 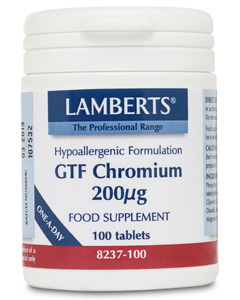 We have also included these B vitamins for normal energy-yielding, as well as a significant 200µg of chromium which can contribute to the maintenance of both normal blood glucose levels and to normal macronutrient metabolism. Green tea has become a popular choice for slimmers, who can include it as part of their calorie controlled diet, so we have also included this herb in our product. Tableted With: DiCalcium Phosphate Cellulose Calcium Carbonate Tablet Coating (Hydroxypropyl Methylcellulose,Cellulose Colours: Iron Oxide & Titanium Dioxide) Crosslinked Cellulose Gum Silicon Dioxide Stearic Acid Magnesium Stearate. Disintegration time: less than 1 hour. Do not take if pregnant or breast feeding.